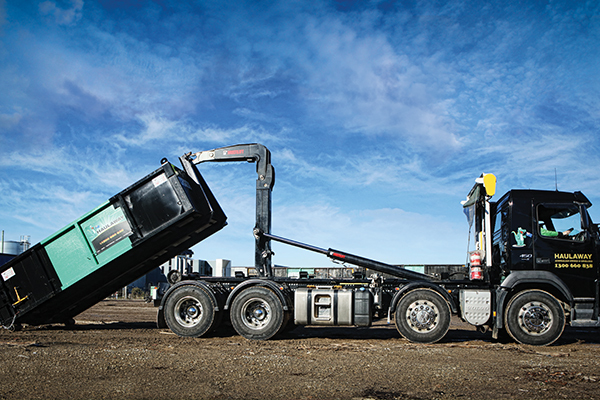 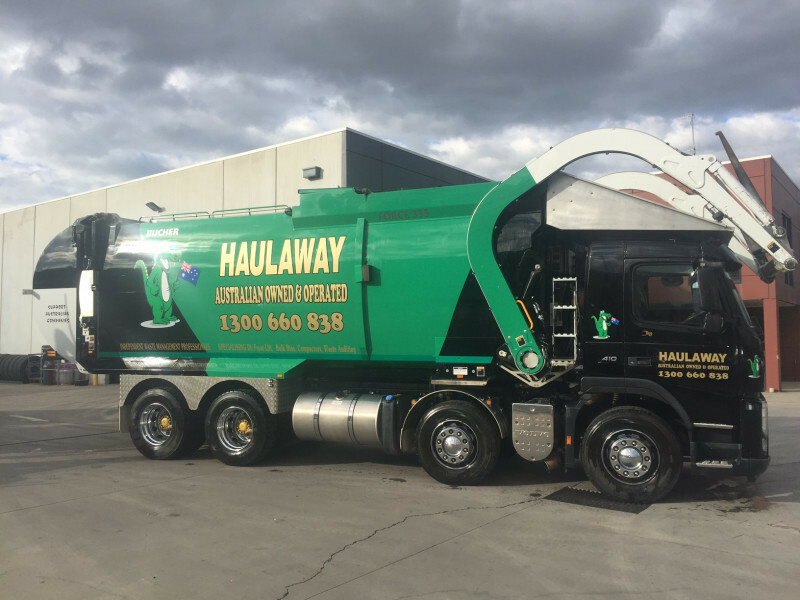 Haulaway’s expansion into recycling services for major Victorian infrastructure projects propelled an upgrade of its existing fleet. 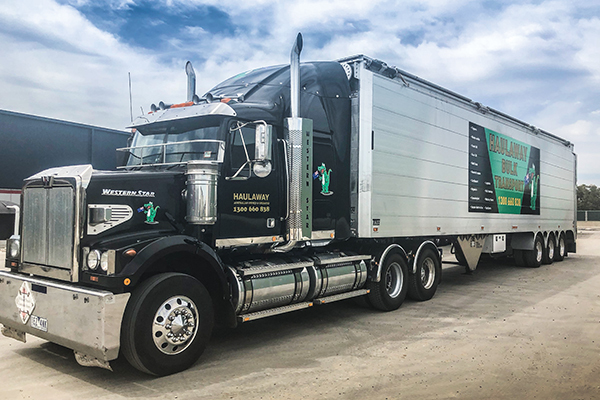 To boost productivity, waste management company, Haulaway, invested in a new Walking Floor Garbage Galosh trailer from Thinwall Trailers Australia. 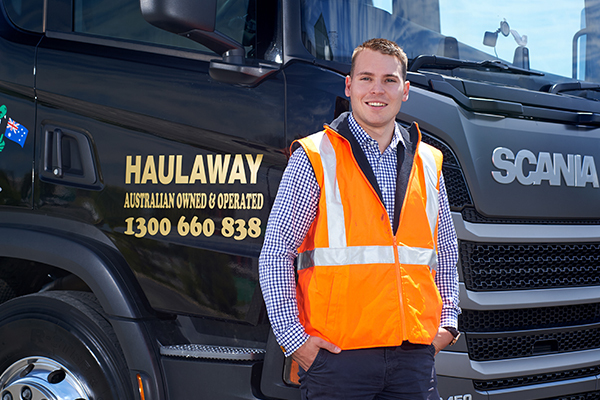 Haulaway MD Richard Hilbert explains how he has expanded the firm’s fleet and is keeping it running thanks to a flourishing working relationship with Bucher Municipal.